MOPH CHAPTER 71 LAS VEGAS NV. The Purple Heart is awarded to members of the armed forces of the U.S. who are wounded by an instrument of war in the hands of the enemy and posthumously to the next of kin in the name of those who are killed in action or die of wounds received in action. It is specifically a combat decoration. 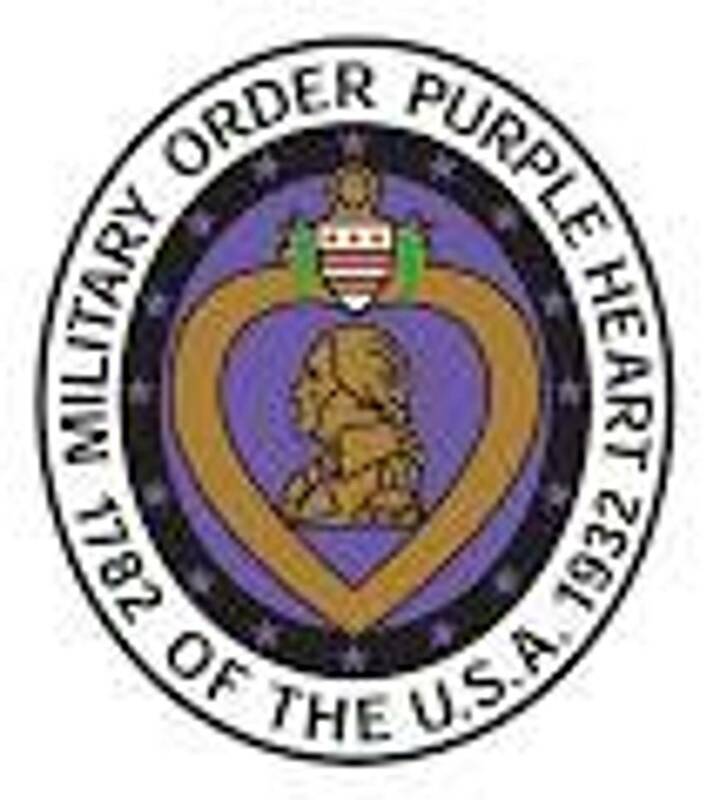 The organization now known as the "Military Order of the Purple Heart,"was formed in 1932 for the protection and mutual interest of all who have received the decoration. Composed exclusively of Purple Heart recipients, it is the only veterans service organization comprised strictly of “combat” veterans. Funds for welfare, rehabilitation and/or service work carried on by the organization are derived through the collection of used household items, the operation of thrift stores, through the donation of automobiles and, at the community level,from the annual distribution of its official flower, the Purple Heart Viola. Violas are assembled by disabled and needy veterans, many of whom receive little or no compensation from other sources. Thus, your contribution to our programs serve are two-fold. First, they help the veterans who participate in these endeavors and, secondly, they enable the organization to do many things on behalf of hospitalized and needy veterans and their families. Wives, mothers, daughters, step-daughters and adopted daughters of Purple Heart recipients are eligible to belong to the Ladies' Auxiliary of the Military Order of the Purple Heart, which also does important work nationally and locally in veterans' hospitals.